The legacy of MLK not only demands justice at home, but justice abroad -- dignity, socio-economic equality, and human rights globally. The world's threats were characterized by him as the “triple giant evils” of racism, poverty, and militarism. How does that legacy inform the quest for justice in Israel/Palestine today? 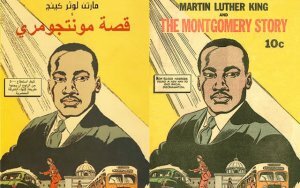 The CMENAS Teach-In Town Hall will explore the implications of MLK's message as it pertains to a particular protest strategy: the BDS (Boycott, Divestment, Sanctions) movement in solidarity with Palestinian and Israeli nonviolent activists. More than 100 artists and musicians, in addition to 37 Jewish groups in 15 countries, have joined the BDS movement to protest state structures of oppression in Israel deemed "apartheid" by many thinkers and activists, including Nobel Peace Laureates, Jimmy Carter and Desmond Tutu. 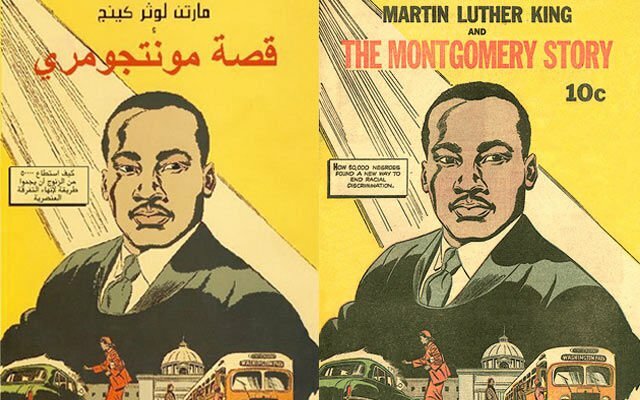 CMENAS hosts three BDS experts to discuss MLK's legacy in the Middle East, including activists Cindy and Craig Corrie (Rachel Corrie Foundation for Peace and Justice) and Prof. David Palumbo-Liu (Stanford University). After their brief presentations, an open exchange will unfold with Q & A and discussion in a Town Hall format. A luncheon reception will follow the event. Everyone welcome! Funded by CMENAS Endowment, International Institute, Arab & Muslim American Studies, International Studies (U-M Library), Interdisciplinary Islamic Studies Seminar, the Departments of American Culture, Sociology, Afroamerican and African Studies, Women’s Studies, Anthropology, and the Humanities Institute.